Alexander School of Motoring has been established since 1979. Our driving school was started by our proprietor Mr. Mick Alexander who is proud to boast a successful 30 years of professional driving tuition to the 17 to 70 year old public of Gravesend and surrounding areas. 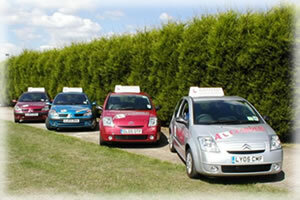 We are one of the longest serving independent driving schools in the area.